FIND YOUR TRUE NORTH: STEP INTO AUTHENTIC EXPRESSION. Learn how to shape who you are from the inside-out with intentionality that comes from authenticity. Own your whole story. Recognize your innate gifts. Know deep in your bones that who you are is so essential. And show up as the truest, most authentic version of yourself in all areas of your life, and in everything you do. Because a life well-lived, depends on it. Ready to embody your Wildish nature? A community of women committed to journeying into the wilderness within. To navigate your inner terrain in order to make sense of your life and discover all of who you are deep in your bones. To come home to yourself and to embody – fully and unapologetically – the woman you were born to be. Jungian analyst, Clarissa Pinkola Estés, Ph.D. wrote the book on what it means to be a fully-alive, fierce feminine creature. 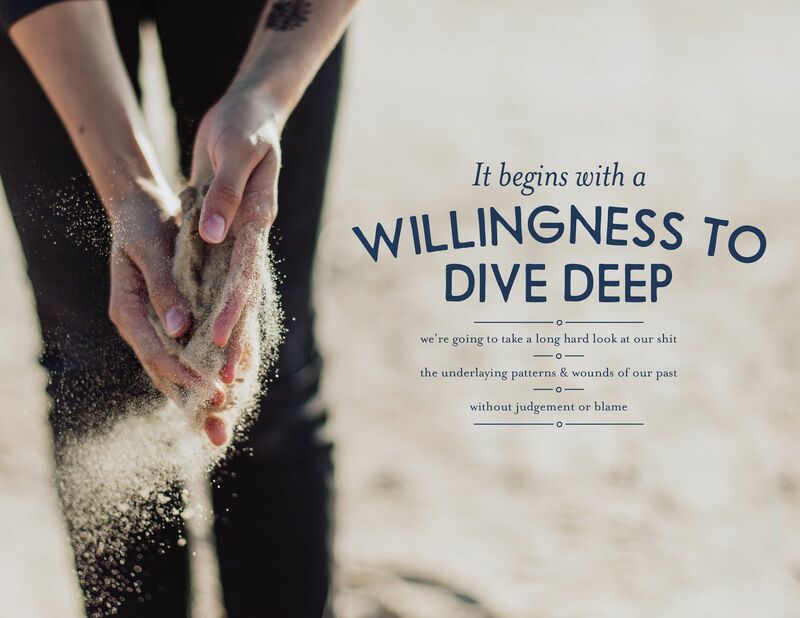 Wildish Collective is an original, one-of-a-kind offering thoughtfully designed – from my own experience studying with Dr. Estés – to help you lay your life story alongside the myths and stories found in Women Who Run With the Wolves. – Start showing up as the most unapologetic and authentic expression of yourself at home, at work, with your friends, and in your relationship. …all within the context of sacred community with like-minded others – soul-seekers and meaning-makers just like you. Ready to dig in but prefer to work with me one-on-one? My private therapy practice is currently full. If you would like to be notified when a spot opens up, click here to join the waitlist. Sign up to be notified when Wildish is open for registration! the real you in all areas of your life and in everything you do? with inspiration and guidance dropped right in your inbox. Wildish is officially LIVE! Click here to join.